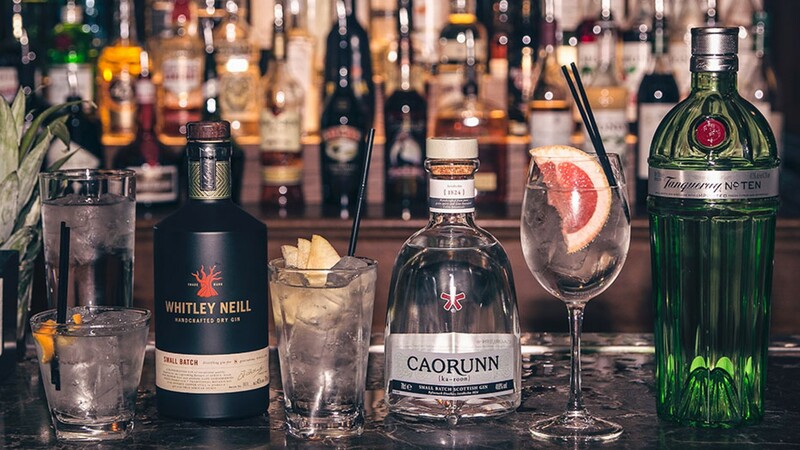 Last week saw 796 people take on the arduous task of sampling gins including Caorunn, Tanqueray 10 and Whitley Neill in a bid to break a Guinness World Record™. 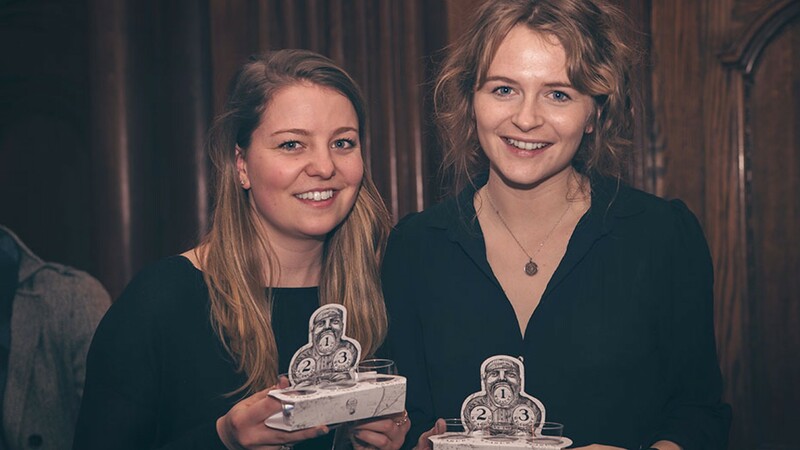 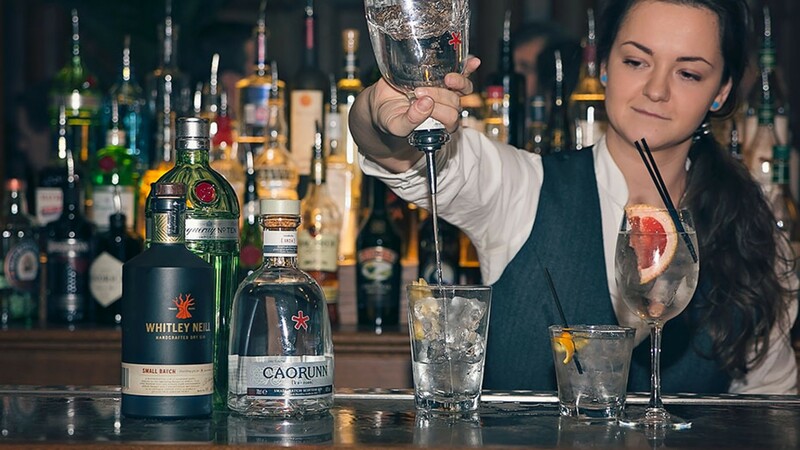 The event – lead by an exclusive gin party at City bar The Trading House – took place in multiple venues across the UK, beating the previous record by 400 participants. 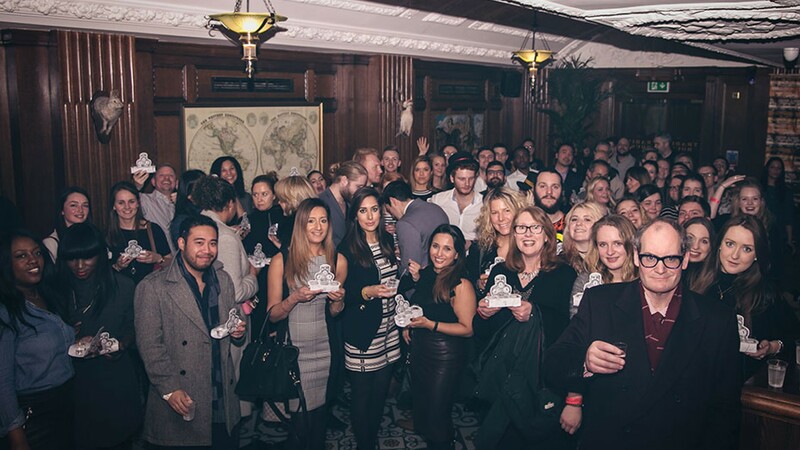 Each person was able to try three premium gins while learning about the different brands' histories, followed by live-music event fuelled by plenty of G&Ts, in partnership with luxury tonic Fever Tree. 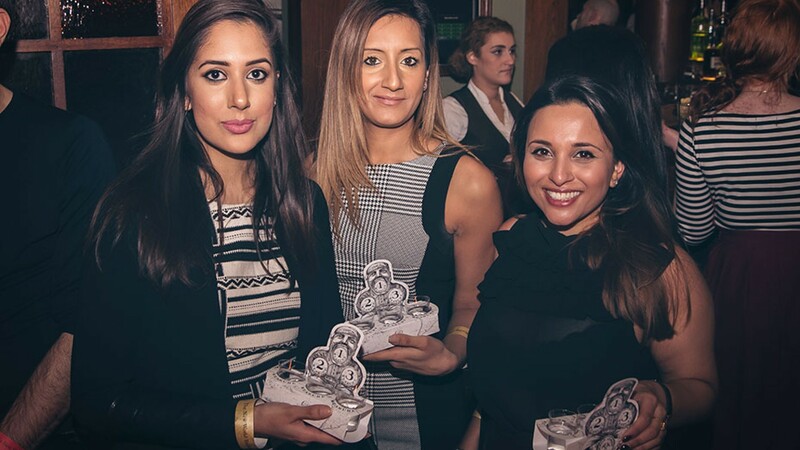 Square Mile partnered with the event, giving our lucky readers the chance to be part of the team of tasters. 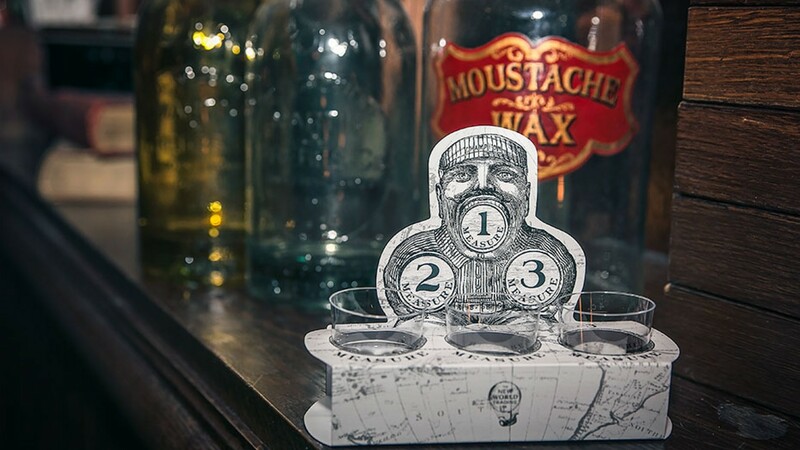 The Trading House's owner, The New World Trading Company, now is the proud winner of two world records, having received an award in July 2015 for the most varieties of rum commercially available – making it the perfect place to sample both spirits.